Retailers have discovered the Dyemasters difference! 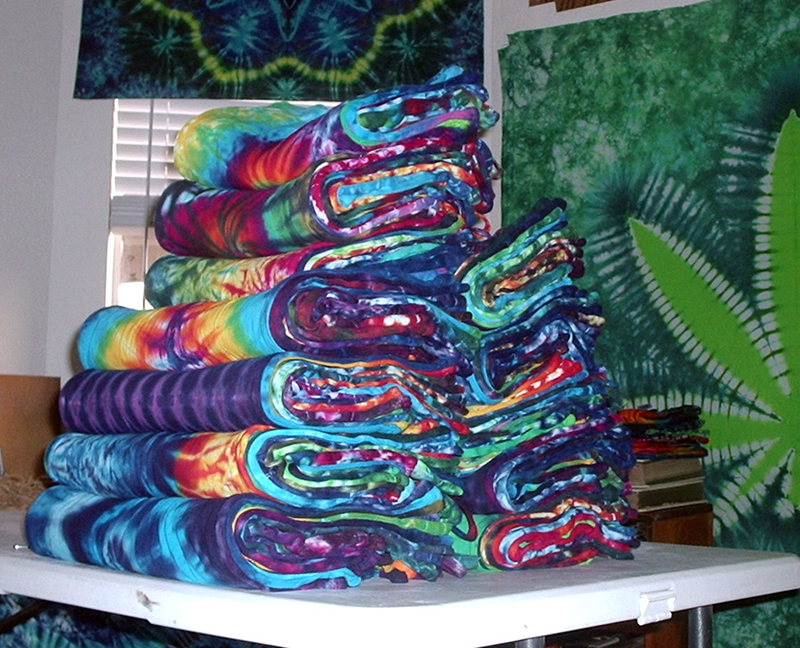 Every Dyemasters tie-dye shirt, clothing, and art is hand-made to order, and beautiful, eye-catching, and unique designs. We make sure every shirt is of the most excellent quality, one we’d be proud to wear ourselves! You will not find better quality for a better price anywhere. 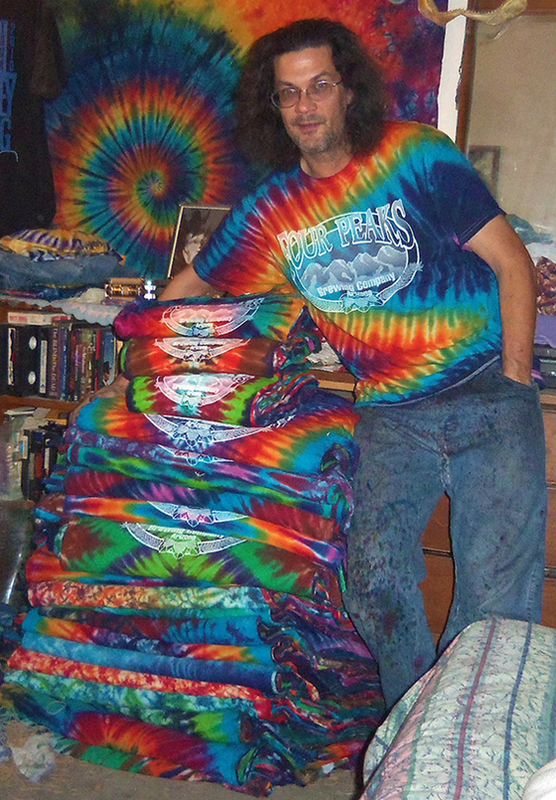 Many of our wholesale clients have bought Dyemasters tie-dye shirts for many years. 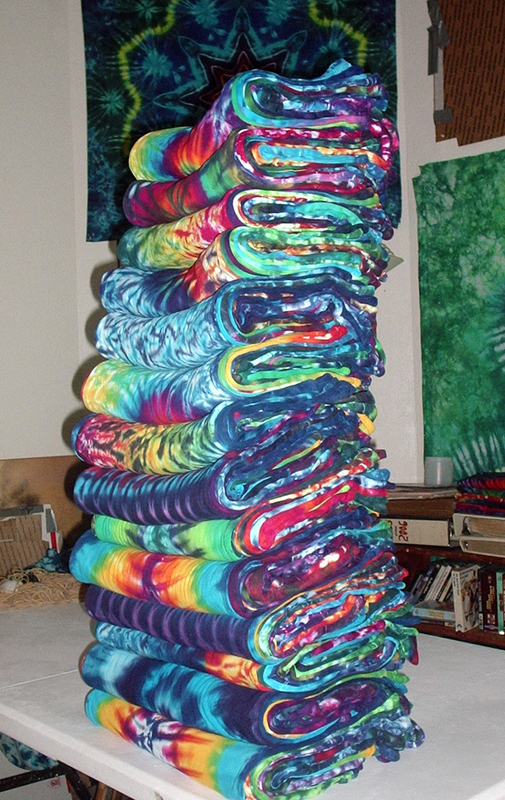 Dyemasters is your only answer for bulk shirt order! 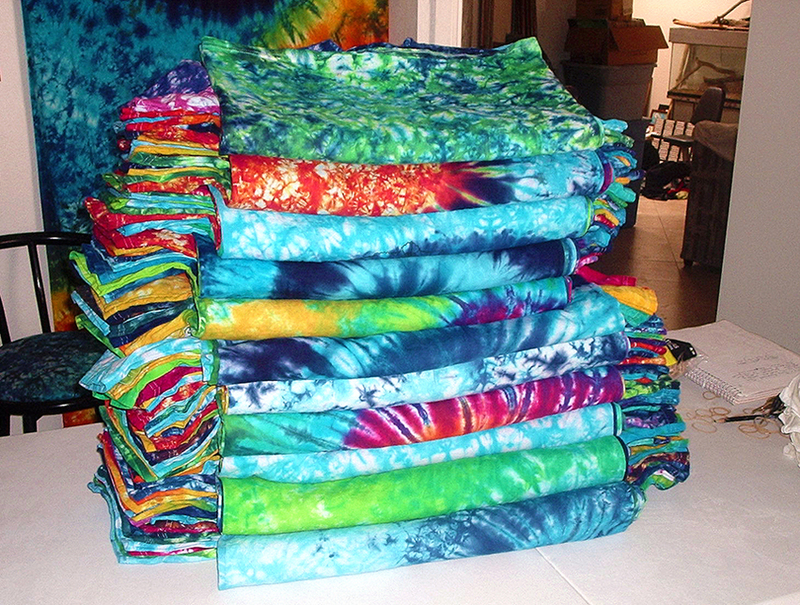 Brew pubs and many other businesses are also finding that Dyemasters bright and colorful tie dye shirts are an easy and effective way to provide their customers with cool merchandise, easily double their investment, and advertise their brand at the same. Your customers will be paying you to advertise for you ~ Groovy! 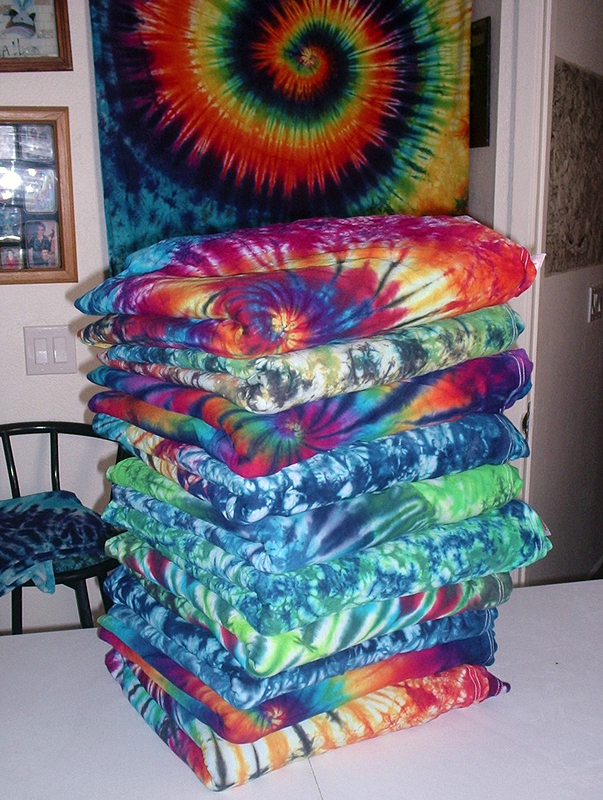 We can work with pre-screen printed shirts, or we can tie-dye the shirts, and then you can screen print them after dye. Please Contact me directly for custom quote to best suit your needs. Orders of 20 items or more are considered bulk or wholesale orders. S&H needs to be quoted along with the order. Please call or send an e-mail to obtain a quote. 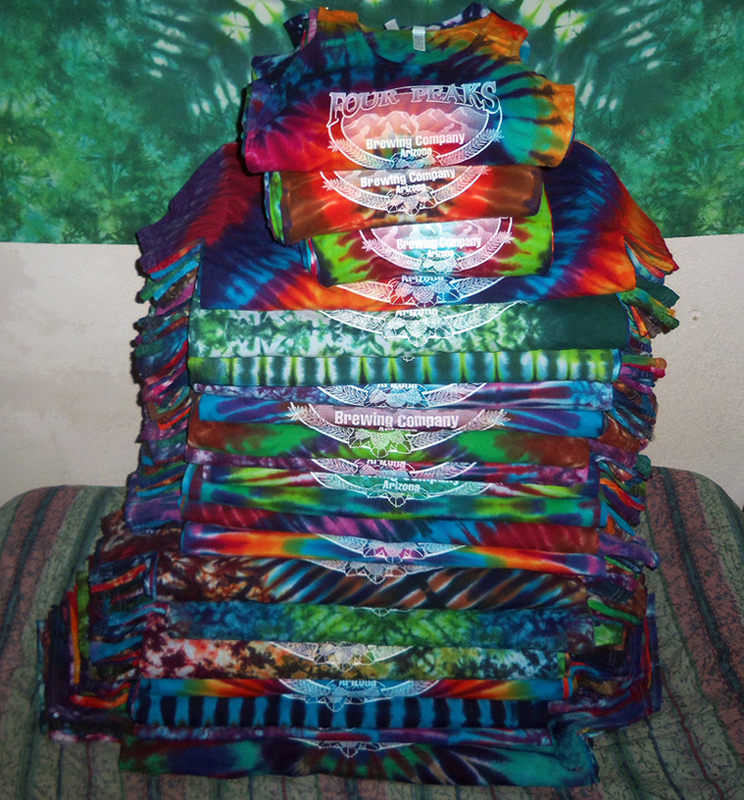 Wholesale Fast Orders of 40 or 100 shirts in mixed patterns. All shirts are handmade and hand picked by DYEMASTER Mike and they are all guaranteed. 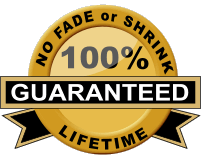 Quick Pick Wholesale Orders include Shipping and are 100% Guaranteed! Click on the Special Offer of your choice to ADD to your CART! Mike hope you are doing good. Ive been in contact a few years ago but never ordered. Ive saved some money 😉 and are ready to do it! I would like a 40- piece bulkorder but wondering if you also do a quik pick with adult T-shirts, longsleeves and hoodies because this is what I would want. I print myself and have a small bizniz selling printing and selling Tshirts. Let me know if its possible if not ill make decision what garment to order.